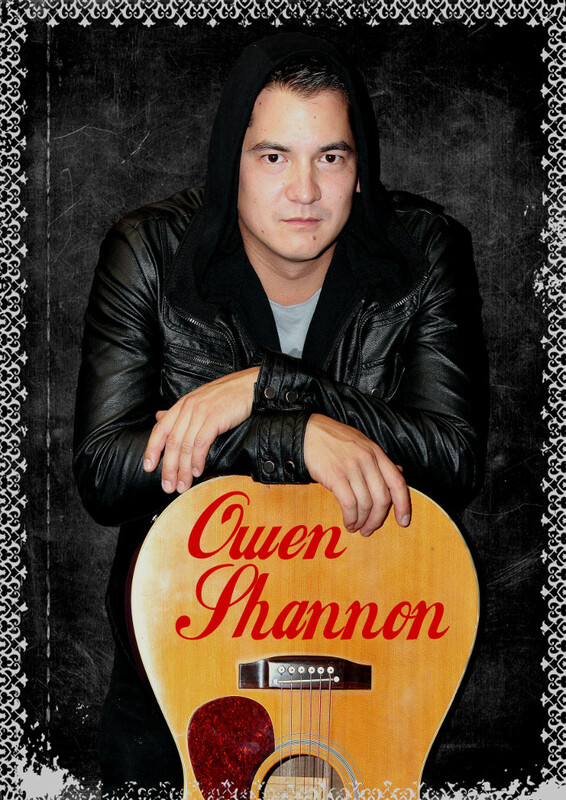 Owen Shannon is a singer/songwriter based on the Coffs Mid North Coast. 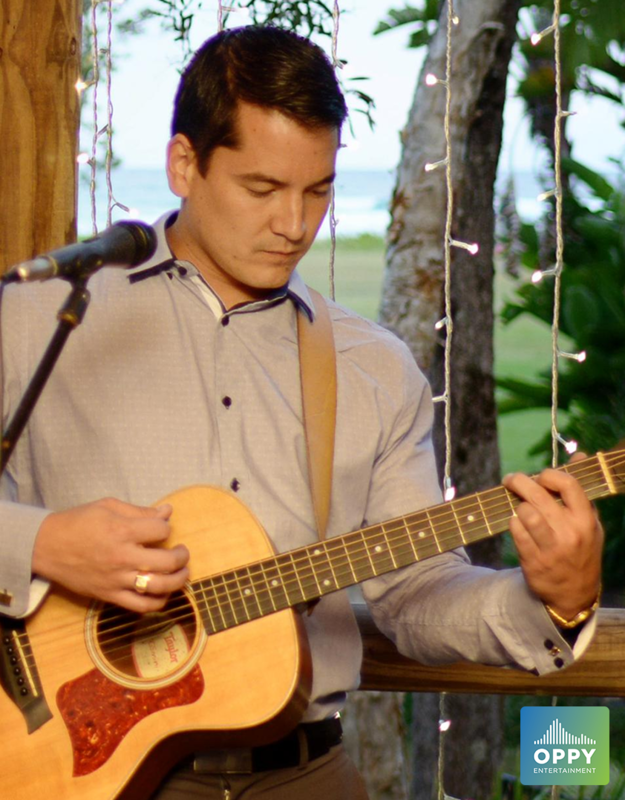 When booking this artist to perform acoustically at your wedding, he is also capable of DJ’ing party music afterwards. Please advise if you would like to add this onto your acoustic booking, when making your enquiry.